Drivers that are confirmed to race at this event include Jeff McCullough from Allsouth Autosports in Georgia and Bill Baird of Bill Baird Motorsports from Kentucky in the Pro4400 4×4 class. Travis Wilson of Wilson Performance in Dayton, TN will be racing a large field of Stock 4×4 vehicles forming including John Petersen, Kenn Hite and Kevin Hite who are already registered. Michael Gatto is registered to race the UTV Class and many more are scheduled to attend, as you are also welcome to join. With only some simple safety requirements, anyone is able to come and race! The race course is approximately 5 miles of varying racing terrain. The racecourse starts with a high speed run into an area with three big moto-style jumps or rollers, depending on how fast you take them! The course continues out into a GP/Crandon style track. 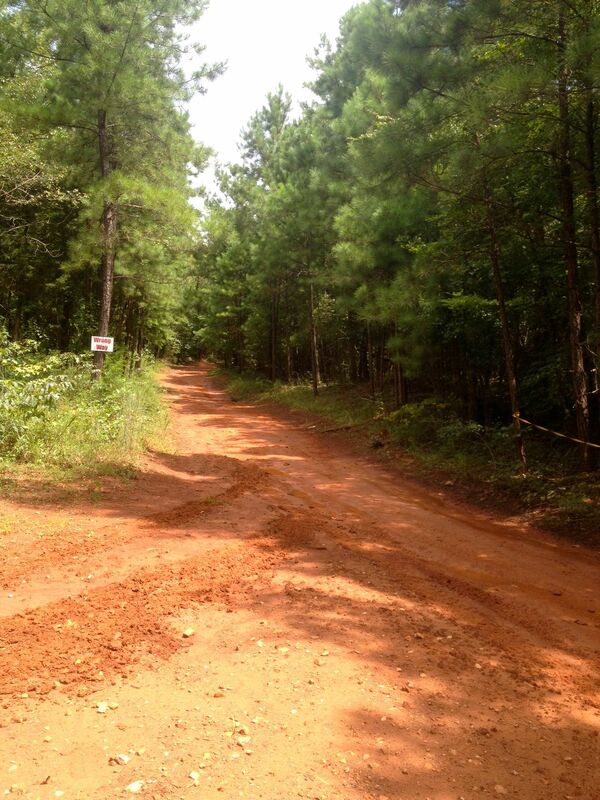 Next it goes off into a big red dirt bowl with steep sides, which you climb out into the woods. 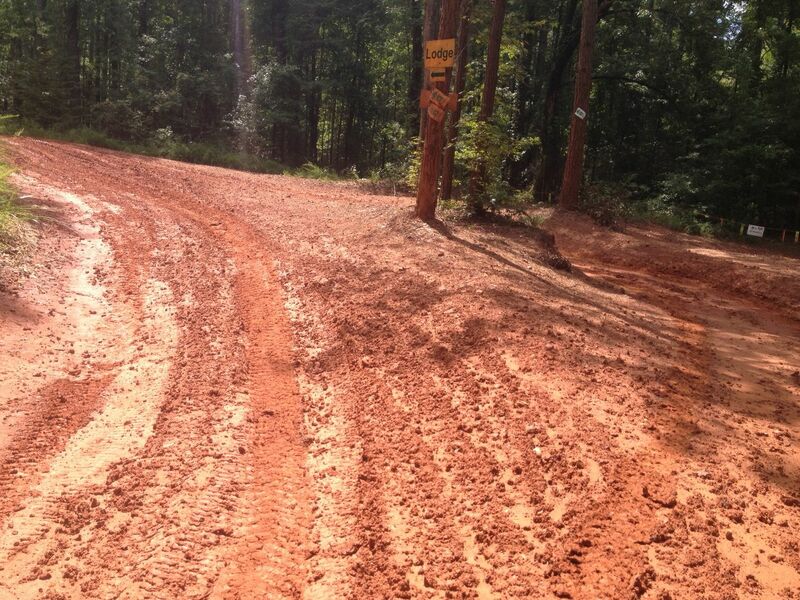 High-speed road sections lead to some technical twisty turns and then into a rock creek bed for the Pro Classes; the UTVs and Sportsman classes will bypass the creek bed. The course continues to moderate speed areas that we have widened into more technical roads and then out to a run alongside the main paved road before coming back to the start / finish line. It will be easy enough for UTV’s and Stock 4×4 participants to have fun, but tough enough for the Pro 4400 cars to be challenged. The pit and competitor camping area is all grass and the weather outlook is for a great race weekend. Spectators are encouraged to come and enjoy the day of entertainment on Saturday August 24th. Qualifying for the 4400 4×4 group starts at 9am. Side by side racing action starts at 10am when the UTV Class takes the course. At 11:30am the Trail Class, Stock, and Modified Stock classes will take the course for a two hour grand prix finish race. Following at 2pm, the professional 4400 4×4 drivers will race for three hours with a grand prix finish at approximately 5pm. The winners of each class are determined by the most number of laps completed in the set amount of time. The awards ceremony and cash payout immediately follows the final race. Admission is $15 for adults, $5 for ages 8-15, children 7 and under free and Military with ID get $5 off. There are vendors, food and amenities on site, and we encourage you to bring chairs and shade structures. For additional details go tohttp://www.werocklive.com/events/dirt-riot-southeast-round-3. After the event we will have the results, pictures and stories posted at http://www.werocklive.com/2013/dirt-riot-southeast-3-durhamtown.